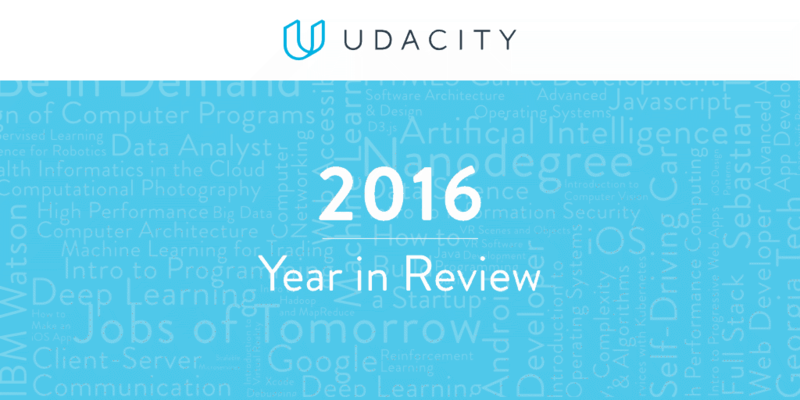 Udacity, a tech unicorn, had a busy 2016. It might not look like it, but Udacity pivoted changed course some time this year. They got a new look and a new CEO. Sebastian Thrun, the founder of Udacity, swapped titles with its president, Vishal Makhijani. The company launched a number of high profile Nanodegrees while also shutting down a few others. 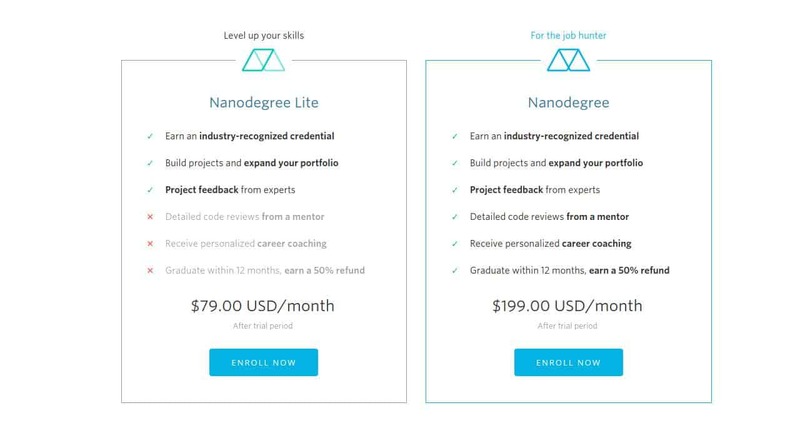 The Nanodegree program received a number of additional (paid) tiers, and Udacity most recently launched a freelancing platform for its Nanodegree graduates. To learn more about Udacity’s march towards building the university of the future, keep reading. This is a slide from Udacity Intersect, a conference hosted by Udacity for its students. Out of the Nanodegrees listed above, only three Nanodegrees have been launched: AI Engineer, VR Engineer, and Intro to Android. A Ruby Programming Nanodegree was also launched, but it was taken down. There were supposed to be three Nanodegrees targeted towards Ruby programmers. More info can be found in Udacity’s announcement video. Other Nanodegrees that never saw the light of the day include Tech Entrepreneur, Mobile Game Developer, and DevOps Engineer. Early in the year, Udacity’s tag line was Be in Demand. So it made sense to create Nanodegrees for popular tech stacks or programming languages. A Self-Driving Car Nanodegree with Mercedes Benz, Nvidia, and Otto (bought by Uber). A Virtual Reality Developer Nanodegree with Google VR and HTC Vive. 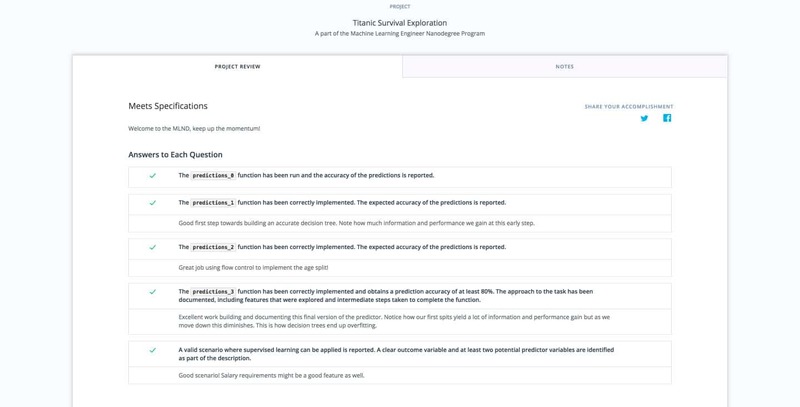 An AI Nanodegree with IBM Watson and Amazon Alexa. They even promoted these three Nanodegrees in a 30 second TV ad spot across major networks in the US. 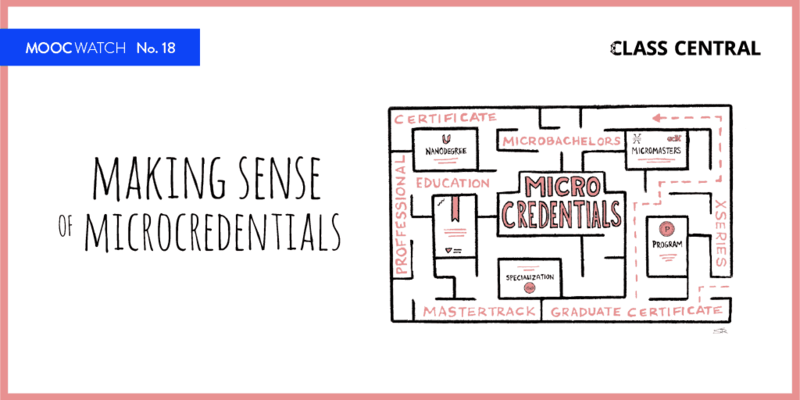 Udacity consolidated the Nanodegrees and decided to focus their resources on a few of them. There are currently twelve Nanodegrees. Udacity has more than four million registered users on its platform, most of whom are taking Udacity’s free courses. 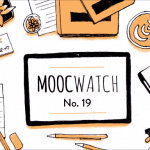 This makes it the fifth biggest MOOC provider behind Coursera, edX, XuetangX, and FutureLearn. It currently has 13,000 students enrolled in its Nanodegrees. Last year, Udacity claimed that it had 11,000 students enrolled. Three thousand Nanodegree students have graduated so far and 900 students have gotten jobs related to their Nanodegree program. 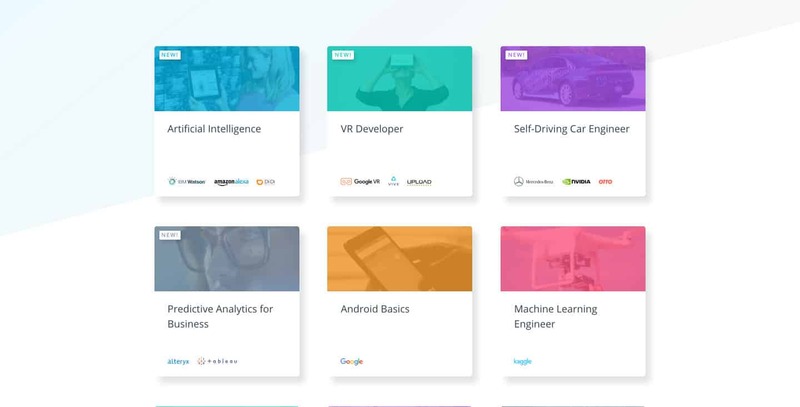 Udacity currently offers 170+ free online courses, a majority of which are related to developing tech skills. It also has twelve Nanodegrees actively running. Back in 2013, Udacity and Georgia Tech announced a complete online Masters in Computer Science. It was dubbed “OMSCS.” The entire degree was going to cost less than $7,000. The tuition fee since then has increased from $402 per 3-credit hour to $510. 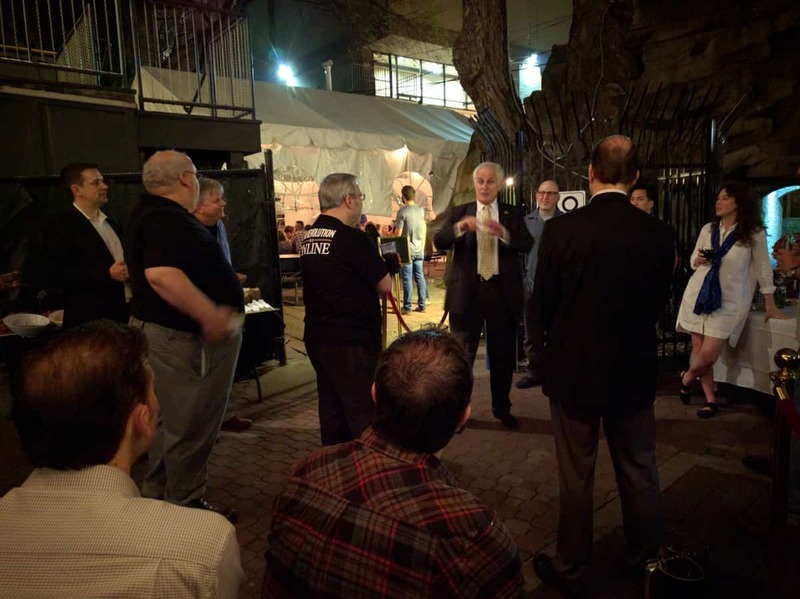 Zvi Galil, Dean of Georgia Tech’s College of Computing, speaking to OMS CS students at an event (which I got to attend) organized by Udacity at SXSWedu. Things were really slow at the beginning. It took two years before the first batch of eighteen students graduated in December 2015. So far only 111 students have graduated. But the OMSCS is gaining momentum. There were almost 4,000 students (3,944) enrolled in the fall 2016 semester, and 200+ are expected to graduate in December 2016. Udacity could potentially make $30 million in 2016. According to Fortune, Udacity’s annual revenue run rate was at around $24 million in 2015. This was around the time that Udacity announced their $105 million funding round, valuing the company at $1 billion. Back then, Thrun said that Udacity’s revenue was growing nearly 30% month over month, and that the company was profitable. Since then very little information has surfaced about Udacity’s revenues. But based on 13,000 active Nanodegree students who are paying at least paying $200/month pegs the monthly revenue at $2.6 million. Based on these numbers, we can speculate that Udacity could potentially make $30 million in 2016. Nanodegrees were first announced back in mid-2014. Nanodegrees consist of a curriculum that teaches skills required for a particular career and takes 6–12 months to complete. A Nanodegree costs $200/month, and you get half your money back if you finish it within a year. Usually the curriculum is created with the help of industry leaders. In 2016, Udacity added a number of tiers and pricing variations to the Nanodegree program, as laid out below. The Nanodegree Plus guarantees a job within six months of completing a Nanodegree — or you get your money back. The Nanodegree Plus program costs $300/month. Udacity Connect is a $99/month add-on to Nanodegrees. Nanodegree and Nanodegree Plus students can visit physical locations in their neighborhood each week to work with peers and get face-to-face guidance for setting goals and hitting key milestones. The first Udacity Connect Intensive program is currently being held in San Jose, California. Instead of taking twelve months to complete the Nanodegree, you are expected to finish it in three months. Students meet every Saturday in a classroom-like environment for five hours. I am currently part of this program, but I have fallen off in the last few weeks. The AI Engineer and Self-Driving Car Engineer Nanodegrees follow a semester pattern. Each Nanodegree is divided into three semesters, and each of those is around three months long. Each semester is priced at $800 and there is an application process. For a brief period, Udacity experimented with Nanodegree Lite. It offered a much lower entry price for the Nanodegree program. The new CEO, Vishal Makhijani, has been at Udacity for three years as the president and COO. Udacity launched Blitz.com last month. It’s a platform that enables Nanodegree alumni to join the gig economy, but it carries the potential upside of getting hired full time. Companies can hire a team of Udacity-trained engineers via Blitz, and then said companies have the option of hiring the freelancers full-time afterwards at no extra cost. Udacity did a complete redesign of their brand this year and switched from their orange color palette to a blue one. They also got a new logo. Udacity’s homepage has gone through multiple re-designs throughout the year. After Coursera, Udacity become the second MOOC provider to run TV ads. The TV spot was aired during primetime hours on major networks in San Francisco, Seattle, and Austin. The spot, aired in the evenings in November, appeared on stations like Fox, TBS, and The Food Network during popular shows like Big Bang Theory, American Horror Story, Supergirl, South Park, The Tonight Show w/Jimmy Fallon, Jimmy Kimmel, and The Late Show w/Stephen Colbert. 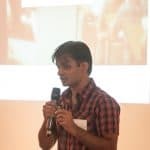 Udacity currently has jobs open in the following places outside the SF Bay area: Berlin, Germany; New Delhi, India; Riyadh, Saudi Arabia; and São Paulo, Brazil. Udacity expanded into China this year. 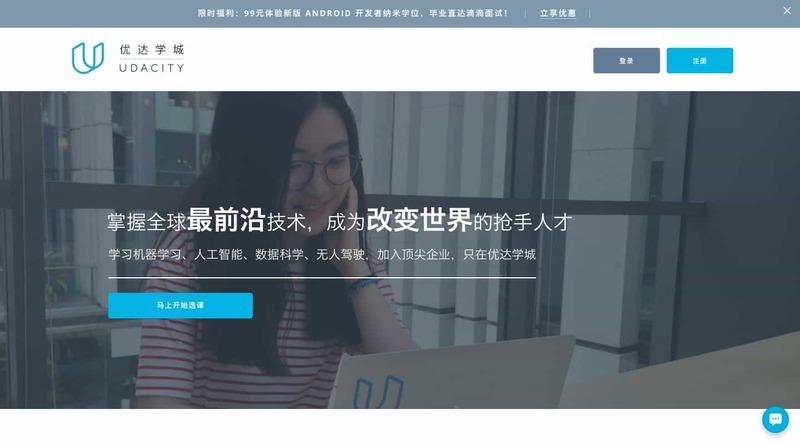 They launched under a local brand and domain: 优达学城 at youdaxue.com. Find more details here. Udacity launched the Udacity Connect Campus in Saudi Arabia. They partnered with the MiSK Foundation, and did so under the patronage of His Royal Highness Prince Mohammed Bin Salman Bin Abdulaziz. The program will start in Riyadh with a pilot of 150 students, who will be selected to receive full scholarships in certain Nanodegrees. Find more details here. Udacity announced 10,000 new Android developer scholarships, funded by Google. This new scholarship initiative is specifically for EU residents. Find more details here. Last year, Udacity announced 1,000 scholarships for Android Nanodegrees in India in partnership with Google and Tata Trusts. This year Udacity partnered with Indian IT giant Infosys (I worked there for around seven months). Infosys hires a lot of students directly from school. They hire them for all engineering departments and then train them. If these hirees complete a Nanodegree before starting at Infosys, Infosys will reimburse the tuition fee. Find more details here. This is what learning on Udacity looks like in December 2016. Udacity re-designed the UI as part of their rebranding in February 2016. The UI might have changed, but the formula for a course has essentially remained the same — short videos (some as short as a few seconds) interspersed with quizzes. Because of the self paced nature of Udacity courses, the forums have very little activity. I explored this topic in MOOC Trends in 2016: MOOCs No Longer Massive. For Nanodegree students, the community aspect has been moved to Slack. Each Nanodegree gets its own separate Slack community. Grading on Udacity works quite differently to how it works for other MOOC providers. 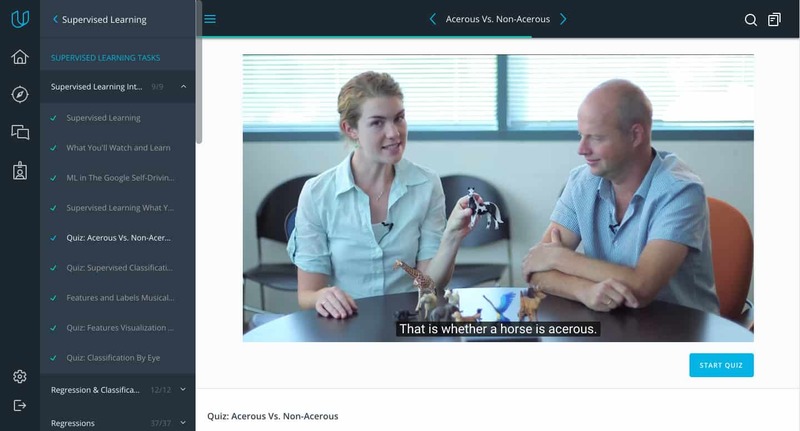 Udacity provides the usual multiple choice and in-video quizzes, but all the projects that count towards completion of a Nanodegree are graded by humans. 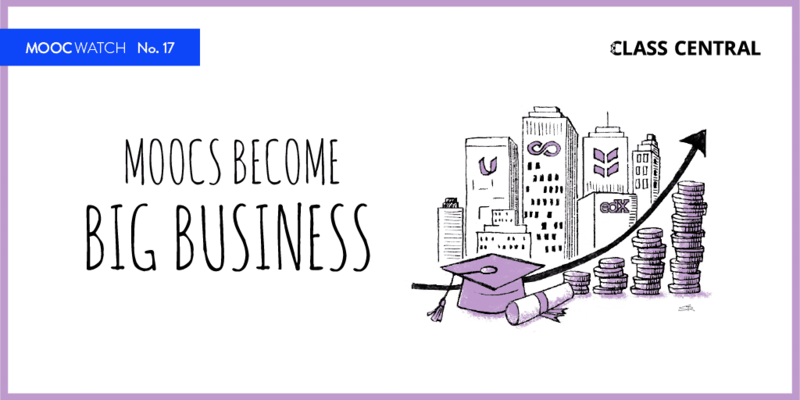 Udacity has built an Uber-like system in which previous Nanodegree graduates around the world grade current projects. And they get paid to do it. According to Shernaz Daver, Chief Marketing Officer at Udacity, graders can make as much as $28K in a month. As someone who has personally used the grading system, I can vouch for the experience. The system allows Udacity to create open-ended assignments and projects which gets graded quickly. Peer reviews on other platforms cannot compare to this experience. According to a paper published by David Joyner, around 300 projects are graded every day, and 61,000 projects have been evaluated in 12 months, with 50% evaluated within 2.5 hours (and 88% within 24 hours) of submission. Oliver Cameron, a Udacity VP, talks about how this system came about (back in 2015) on his Medium blog.